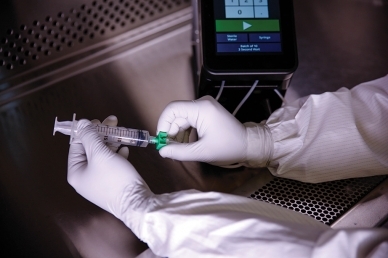 ProntoPrep is a company focused on automation for fluid dose preparation. ProntoPrep is committed to developing technology that answers the pharmacy needs for fast, accurate and precise batch and extemporaneous compounding. 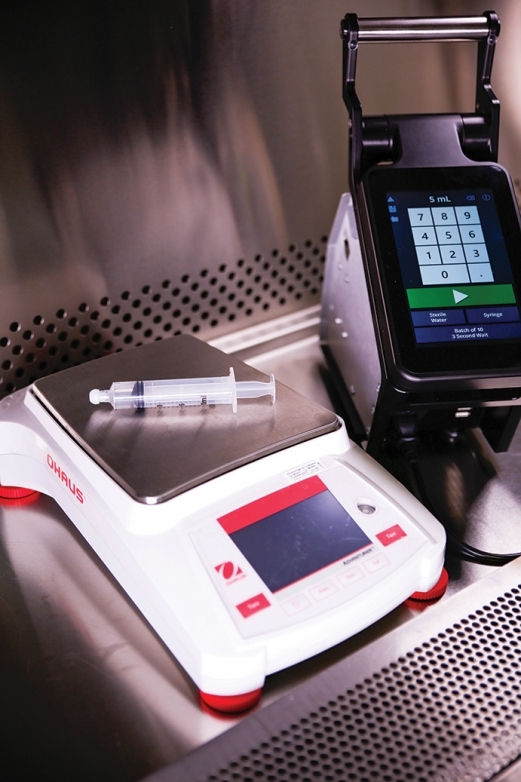 The ProntoPump offers touch screen technology, consistent delivery and a robust design to make your routine fluid transfers and deliveries faster, easier and more reliable. It can be used for pooling, reconstitution, filling or transfer of any fluid in sterile or non-sterile environments. The ProntoPump is sure to become your tool of choice in the pharmacy. ProntoPrep proudly introduces the ProntoPump - the newest pharmacy pump, which has been developed and designed for the demands of pharmacy compounding in the 21st century.